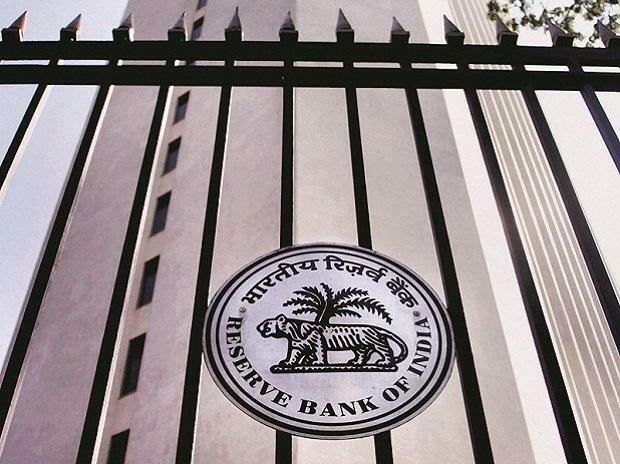 Central Information Commissioner (CIC) M Sridhar Acharyulu on Monday asserted that the Supreme Court has already rejected the Reserve Bank of India's (RBI) objections against releasing the names of wilful defaulters, due to which the RBI is duty-bound to reply to the Right to Information (RTI) filed in this regard. The CIC's statement comes as the issue of show cause notice being served to RBI governor Urjit Patel for non-disclosure of wilful defaulters list has come to the fore. Sharing details of the RTI and the case that followed, CIC Acharyulu told ANI, "There was an RTI request for giving the list of names of wilful defaulters who defaulted on loans beyond Rs 500 million. A similar request was filed earlier in which our earlier Information Commissioner has given an order that names of defaulters can be disclosed and there is nothing wrong about it. Along with it, names of wilful defaulters of bank debts should have been given along with action taken. At least, they should have given the names of the defaulters, the defaulted loan amounts and the action taken." "There was another demand for information that was for the inspection report. When the RBI team conducted some inspection of private and public sector bank, they wanted a copy of the reports of the inspection. The RBI took the matter to the then CIC, who ordered that the information must be given," he said. He further detailed about the court proceedings in this regard and outlined how the Supreme Court rejected RBI's objections and ruled in favour of disclosing the information in question. "Around dozen RTI writ petitions on second appeals were taken to various high courts and all of them were transferred to the Supreme Court under the name of Jayanti Lal Shah. In that case, the apex court considered all the objections of RBI and then said that information has to be disclosed. Every judgment was upheld. In one of the orders upheld by the top court, that of Shailesh Gandhi, he stated that the name of wilful defaulters must be given and there is nothing confidential about it," he elucidated. Acharyalu continued, "Thereafter a similar RTI application was filed by this applicant that has come before me and when I asked RBI to respond, they gave a list of enactments under which they need not give the said information. All those enactments were reviewed, discussed, analysed and judged upon by SC in Jayanthi Lal Case. I want to ask when the Supreme Court has clearly rejected their challenge; they have a duty to implement the CIC order. They are raising the same objections which have been rejected by the Supreme Court.